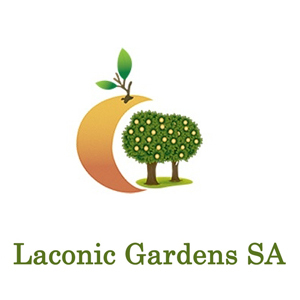 The Company laconic Gardens SA was founded in 2010 and began operations that year. The company’s headquarters are located in Athens (st. Nakou 3) while two branches operate in Sparta and in Skala of Laconia disrtict. The establishment of the company resulted from the need to meet the requirements of the Total Industry Juice Fresh BIOFRESH SA and the need to find more modern methods of cultivation for farmers-entrepreneurs of Laconia district. The company is certified by the Q Ways through the Agency Certifications TUV Austria Hellas, for commercial activity Biological NFC (Not From Concentrate) Juice orange, lemon and grapefruit and Concentrated Wastewater & Conventional Juice orange and lemon. The company also supplies the market with conventional NFC orange juice.